The 9 Secret Herbs hair moisturizer is a 2 in 1 solution that heals and shine your hair. It contains herbs that repairs damaged hair and promotes hair growth. 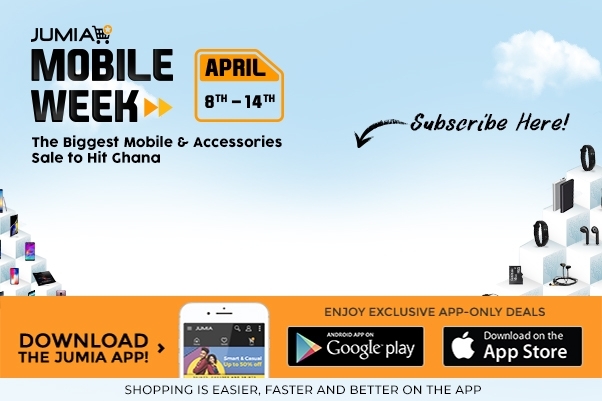 Place an order on Jumia Ghana at an affordable price.